Before the time when histories were written by scholars, and myths were translated into lore, an ancient people walked a land known as Bryn Bresail. They opened passages through time and space, and stepped out among turmoil and discord – a place such as they had never known. With emotionless eyes, they watched the passions of humanity, vowing to learn… to emulate… to become. In her distant cave, an Oracle known as the Sophia watches the future approach in her crystal pool. Aware of events all across Theah, she maneuvers her followers to avoid an impending apocalypse. Using the magic of their Sidhe ancestors, her children must discover a way to hold back the tide of fate. They call themselves Sophia’s Daughters, and if they fail, then all the machinations of all the groups of Theah will be swallowed int he desctruction of the very world they seek to control. Equality and power are just the beginning. 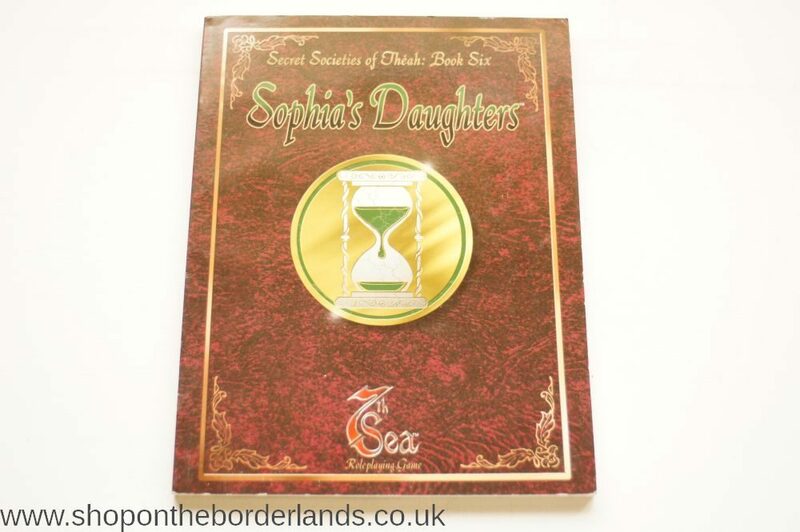 The Sophia’s Daughters are here to ensure that the ending never comes. A detailed history and background of the Daughters, including prominent members, secretive protocols, and the organization’s most closely-held secrets. 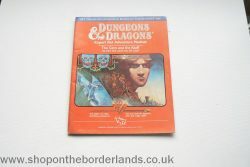 It also includes a history of their cousins in Bryn Bresail: the Sons of Lugh. 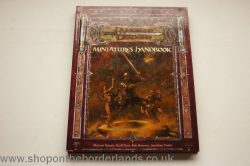 Miniatures Handbook, hardback sourcebook for D&D 3rd/3.5th ed.